Lived a mother river otter and her little pup One. “Splash!” said the mother, “I splash,” said the One. I have read many versions of this type of story but, being Cajun, of course, the fact Ms. Bateman’s putting a twist on a bayou tale captures my interest right away. Illustrator Brian Lies brings the creatures of the swamp to life while incorporating vibrant detail of the flora found in southern Louisiana. If you’ve read a lot of variations to this original story you might not want to read another one. 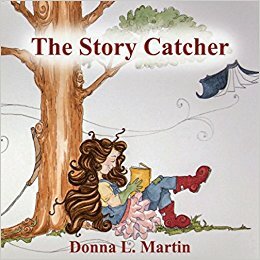 But if you are new to this basic tale or just love reading about life on the bayou, you will want to add this book to your collection.